Hi… I´m back for now and will see how long … :). This week we want to invite you to join our Giving Thanks challenge at Incy Wincy Designs. Our sponsor is Delicious Doodles and we got beautiful images to work with. 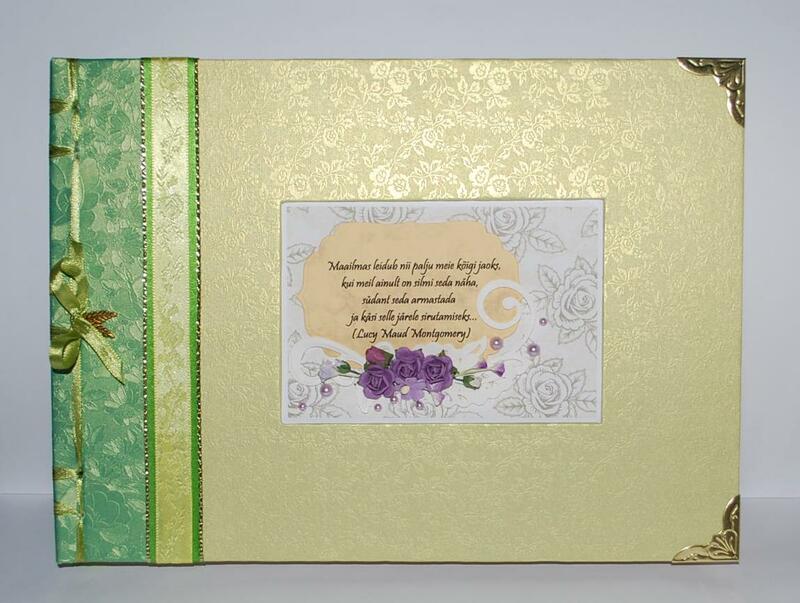 For me it´s always hard to make Give thanks card as we don´t have thanksgiving in Estonia. But I used pumpkin image to show I´m thankful for the beautiful, colorful summer we had and sunny autumn that gives us so many good stuff to taste, see, and enjoy. So here is what I made for you. 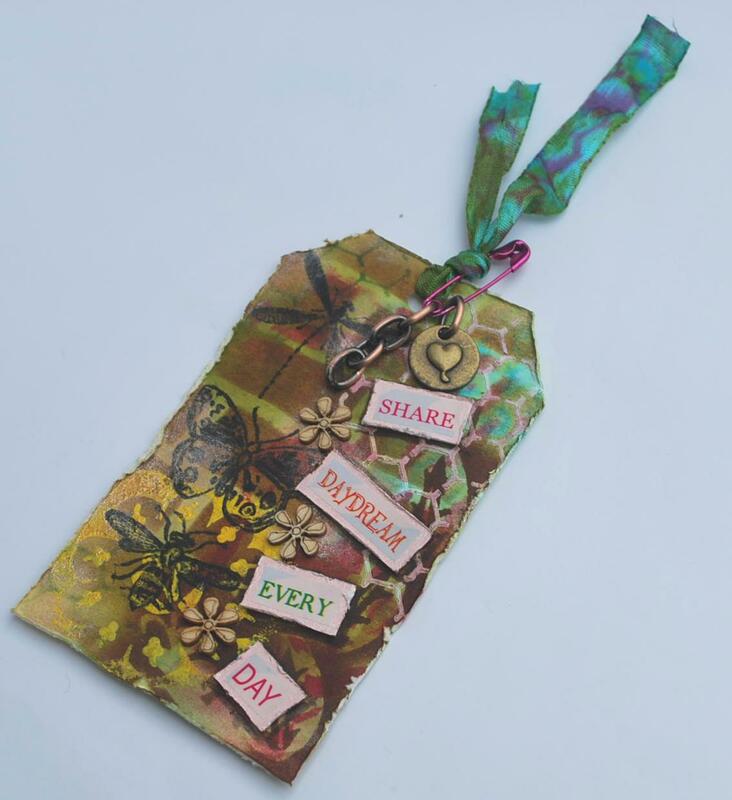 Last week I took some time and made a tag inspired of Tim Holtz 12 tags of 2013 September tag tutorial. I didn´t have good masks and distress paint but I want to buy these paints. Unfortunately we don´t have them in Estonia so I have to buy from UK. But as I wanted to make a dag I had to be creative so I used masks I had and also ordinary acrylic paint. So my supplies are: different masks, distress stain, Ranger Gesso, Distress ink, Distress marker, stamps. black ink, acrylic paint, stickers with sentiments, charm, pin and wooden flowers. It has been crazy week with lot of work, illness and meetings. So crafting is something that I love to do but I have to find some time. Usually it´s at night. But this week I´ve been so tired and all I want to do is sleep. Hope that it will be more easier next week. So we had a wonderful challenge at Incy Wincy with wonderful sponsors. One was new and I really loved the digistamps we got for making examples for you. Our sponsors were Iva nova Chest and 2CuteInk. 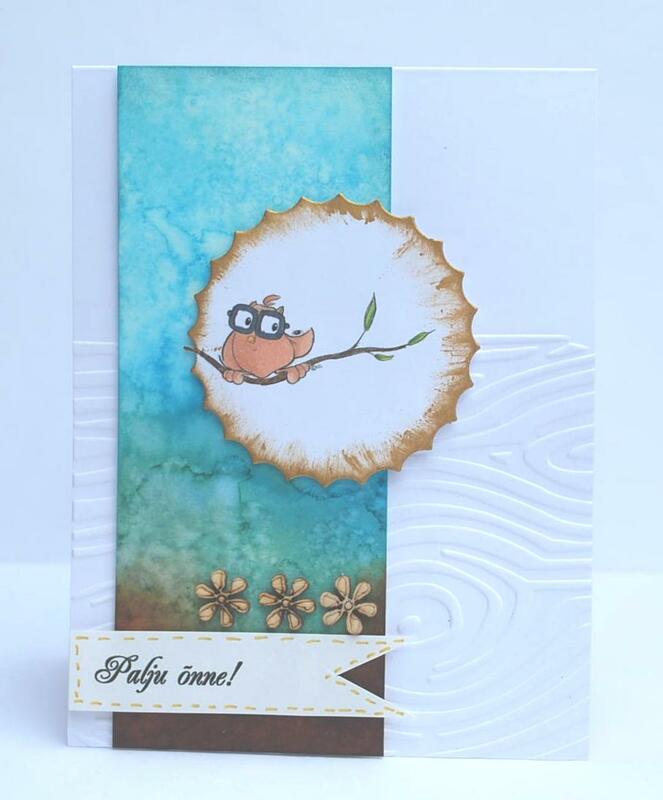 I used 2CuteInk gorgeous owl digistamp. It´s fun and hard but everything is possible. Our this week challenge is colour challenge. First it was scary because I don´t have these color papers. But I looked and I found one and for other colors I used some copic markers and distress ink. So I think it worked really well even it was difficult at first. So come try some colors and play along. 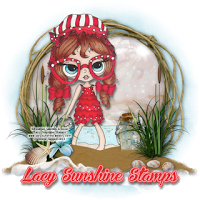 We have two fabulous sponsors- Lacy Sunshine and Dr Digi’s House of Stamps. So big chance to win and most of all have some fun time. It´s Monday and time for another fun Challenge. 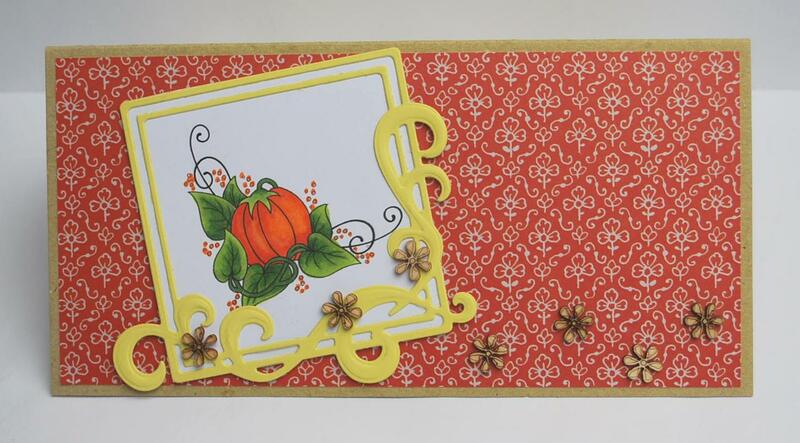 But before that Thank you all who joined Incy Wincy Blog hop last week and also hwo made ATC cards. These are just so wonderful thigs to share. But I have also something to share. As I told I will give one surprise gift for one lucky one who joined with the blog hop. As it´slate I didn´t have the chance to make the picture of the prize but hopefully I have some time tomorrow to make the picture and show the prize. I used some random.org help and the winner is #4- Fit Kitty. Congratulations. 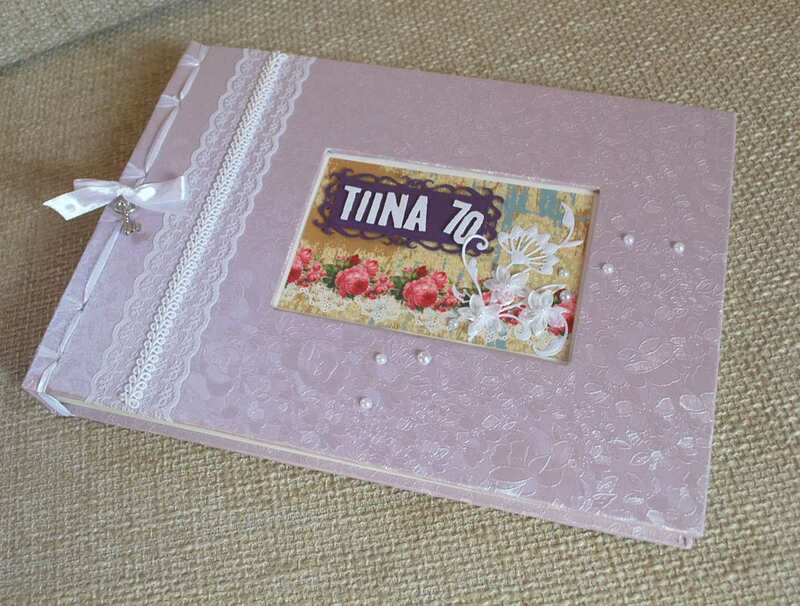 Please contact me kaia.scrapbook@gmail.com. But now today I´ll show you what I made for Incy Wincy this week challenge. The theme is Baby and our sponsor is Bugaboo stamps and also Digital Delights. So lot of chance to win. 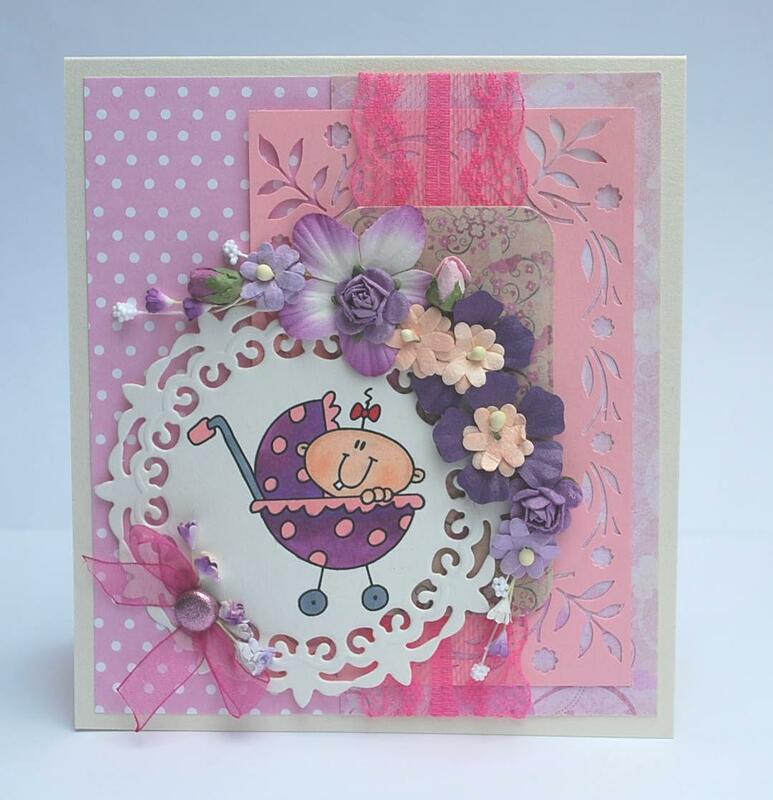 The Bugaboo stamps give some digis to work with and I made one card for a baby girl.